Elovsbyn Camping & Canoe Lennartsfors Årjäng - Sweden A small nature camping on the lake Foxen/Stora Lee, which is a part of the lake system Dalsland´s Canal. 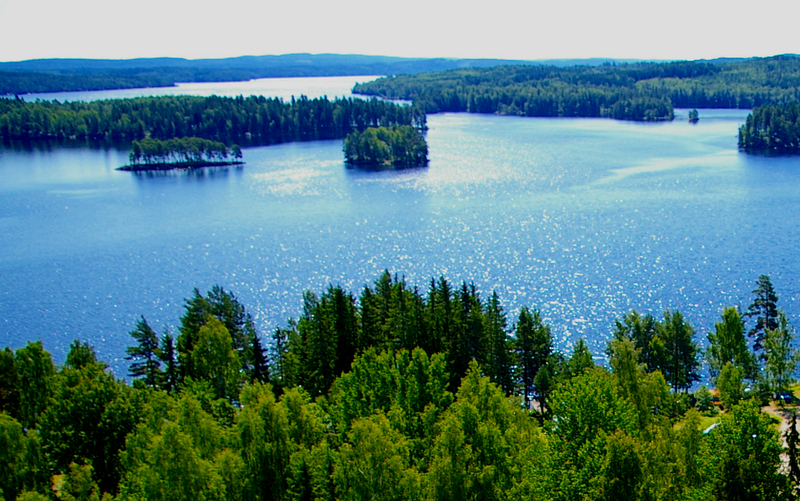 A small nature camping in Lennartsfors on the lake Foxen/Stora Lee, which is a part of the lake system Dalsland´s Canal, with opportunities to paddle for instance into Norway. 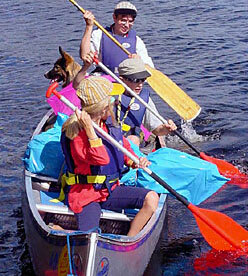 Here you can find baths, cabins, fishing, canoes, bicycles, parking and service. Many opportunities also for hiking and bicycle trips. Here you can buy maps, fishing licences, nature conservation cards and other things. Distance to village and summercafé is about 1 km. The Löfving family wish you welcome!